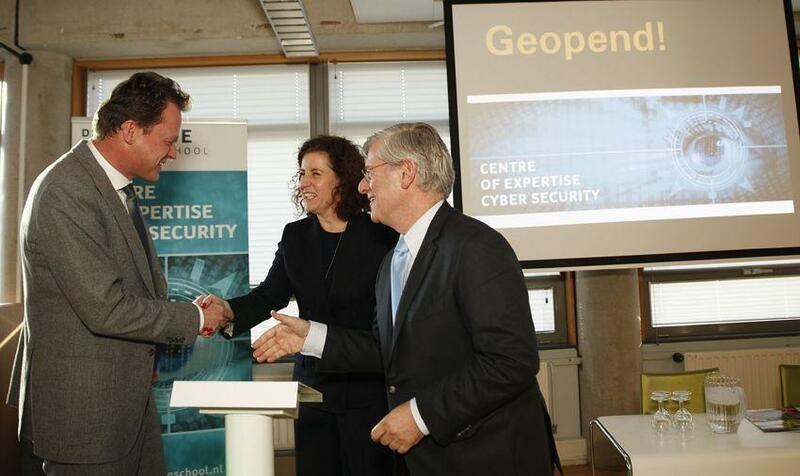 On 26 November, The Hague University of Applied Sciences launched the Centre of Expertise Cyber Security. In this new centre, businesses, governments and other knowledge institutions work together on innovation in cyber security education. The Expertise Centre was officially opened by Ingrid van Engelshoven Deputy Mayor of the City of The Hague (Knowledge Economy, International, Youth and Education), the Mayor of Zoetermeer Charlie Aptroot and Chairman of The Hague University of Applied Sciences Leonard Geluk. 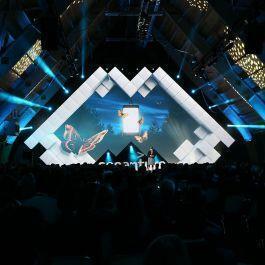 “Building and securing knowledge, insights and expertise in the field of Cyber Security is the mission of the new Cyber Expertise Centre”, says Stefan Ellenbroek, Manager of the Centre of Expertise Cyber Security. “In collaboration with our partners, we contribute to the State of the Art in this profession. 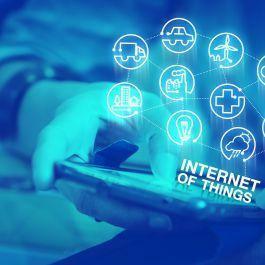 Through research we are trying to increase public awareness for cyber security.”. The seminar’s central theme was research on cyber security. In addition to the launch of the Centre of Expertise Cyber Security, there was also attention for the completion of the project ‘Safe Water’ of The Hague University of Applied Sciences as well as for the completion of the ‘Information Security’ programme of the Dutch Water Authorities (Unie van Waterschappen). Finally, Ida Haisma, Director of the Dutch security cluster HSD, spoke about the possibilities of Public-Private Cooperation in Cyber Security in the province of South Holland and launched a new report 'Securing Critical Infrastructures in the Netherlands – Towards a National Testbed'.